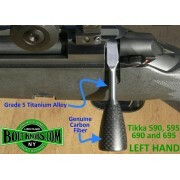 Tikka 590, 595, 690 and 695 - right-handed version Ti6Al4V Titanium alloy handle, knob included. 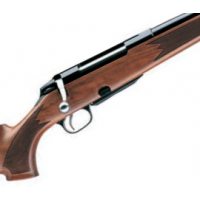 ..
Tikka 590, 595, 690 and 695 - left-handed version Ti6Al4V Titanium alloy handle, knob included. Pr..